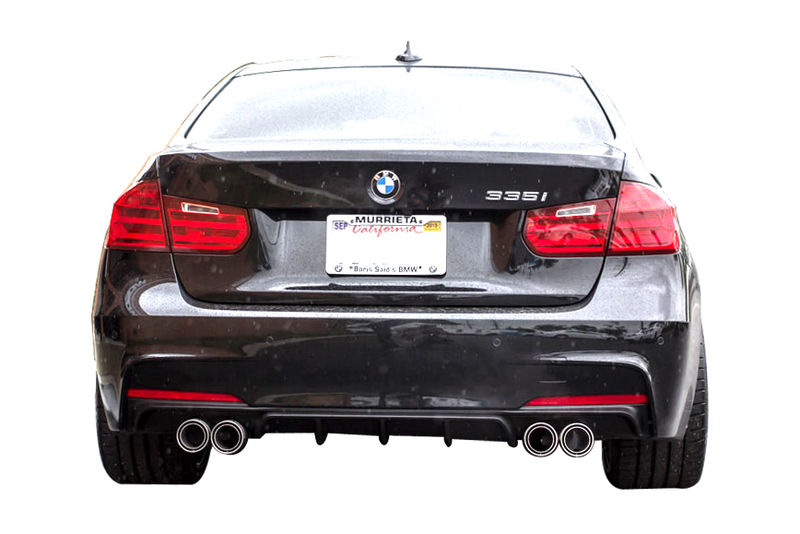 Set your F30 apart with this aggressive F30 M-Tech Performance Style Rear Diffuser. Looking for that special touch that will make your F30 stand out from the rest? 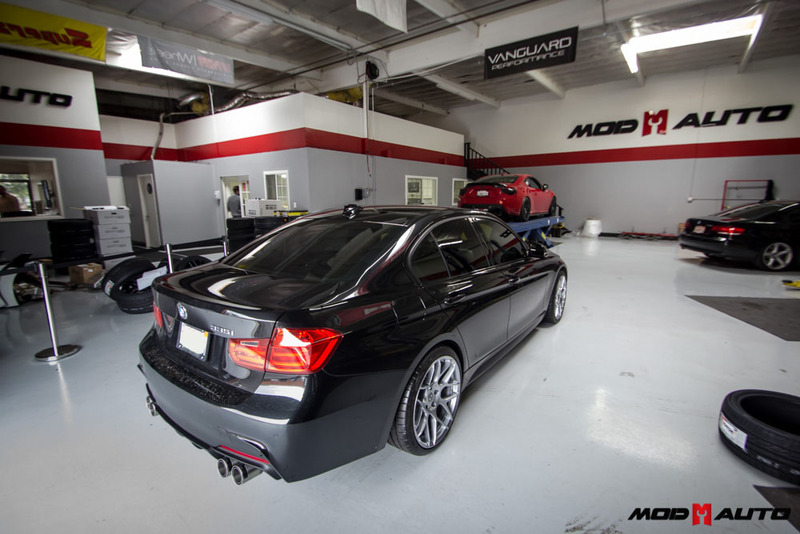 Take a look at this F30 M-Sport Style Rear Diffuser. This rear diffuser will give you exactly what you are looking for, with its aggressive styling and flawless finish. It is available in ABS plastic. You can paint this rear diffuser to match your OEM paint or just leave it as is. 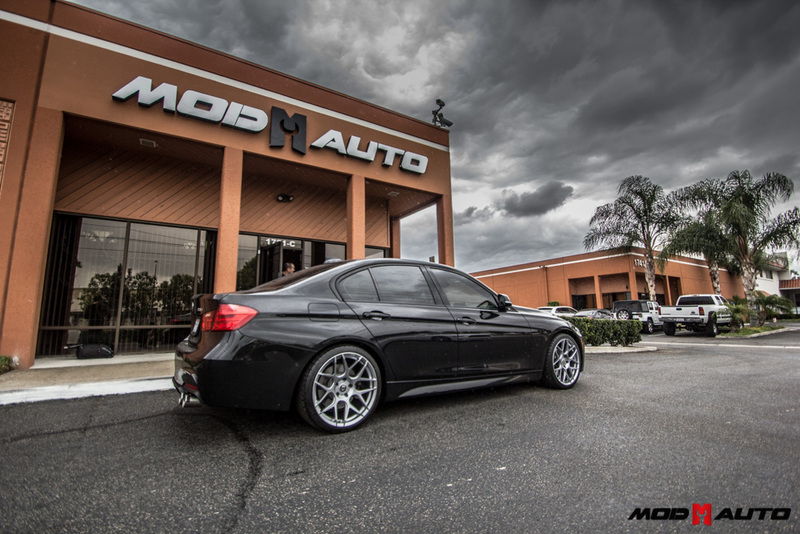 With quick and easy installation there is no reason to get your own F30 M-Sport Style Rear Diffuser. I bought a replica from this company in Fullerton and it did not fit on my car so I returned it, after I bought this one from mod bargains and was a perfect fit and I'm loving the quality and look. Thanks a lot guys, I will for sure keep buying parts for my 2015 Bmw 3 series from you guys.